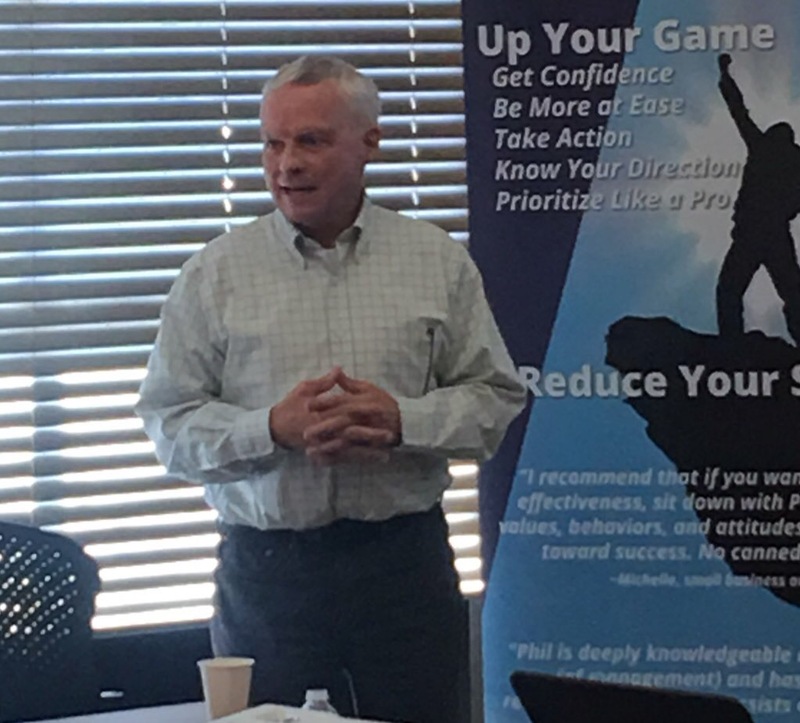 Phil Bride presenting "The Culture of You"
In this workshop we will discuss how important The Culture of You is in every business, whether a one-man shop or running a multi-site operation with lots of employees. Culture or the way we do things around here determines exactly the level of success you have and the level of fun or frustration you have. Plus engage in great discussions with other professionals. And an opportunity to meet and network with others. The effects leadership has on business culture and therefore staff engagement and customer retention. Even if you are a culture of one! What is culture, what is business culture. What makes up your culture. How to turn behavior patterns into culture that works for you. GMs, managers, directors who want sharpen their leadership skills. Business owners who want to improve their perspectives and skills. Those who know leadership is more--way more--than managing staff and execution. 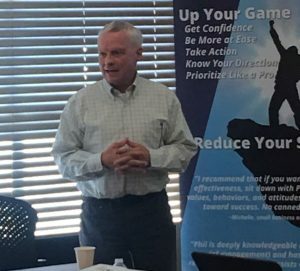 A quick note: This about helping business people, managers, owners, professionals get past frustrations and obstacles to become the leader they want to become.